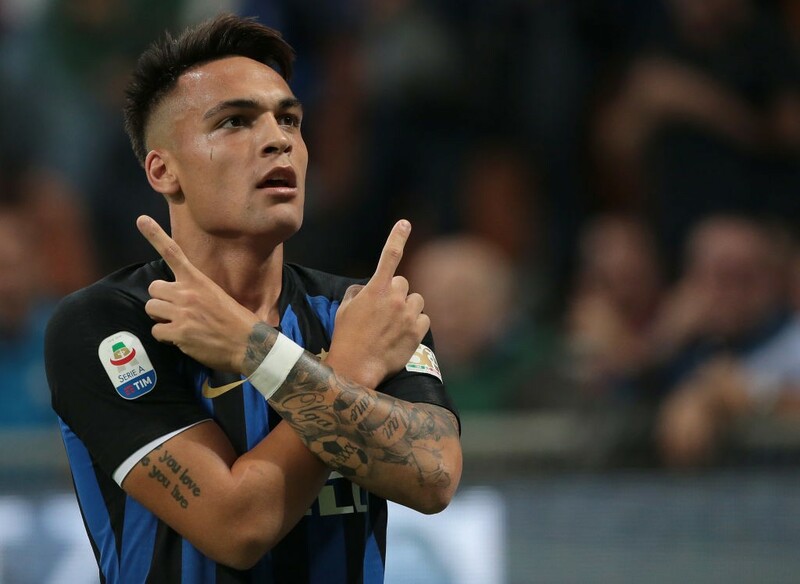 Lautaro Martinez could be set to start for Inter in their Europa League round of 32 first leg clash away to Rapid Vienna on Thursday according to a report from Tuttosport. 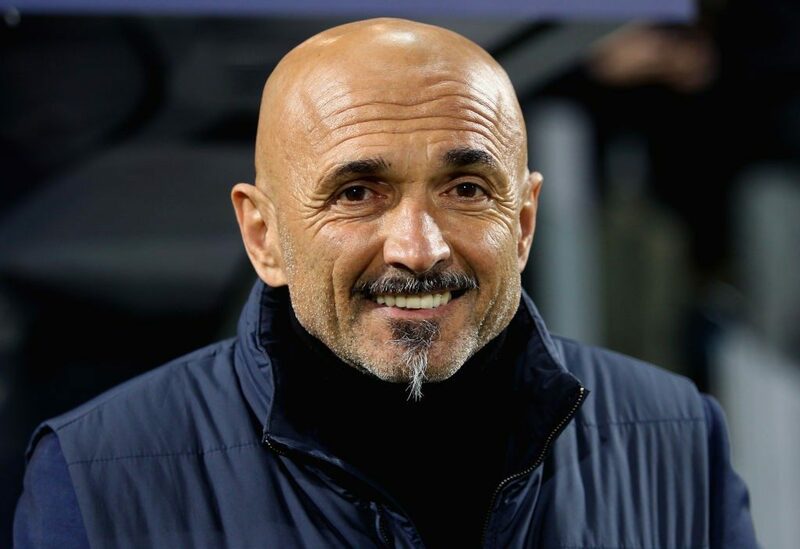 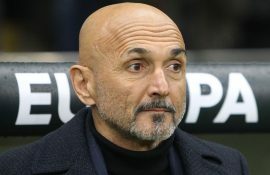 The Argentine’s winning goal against Parma at the weekend could be enough to convince Inter manager Luciano Spalletti to give the 21-year-old a rare opportunity to start and lead the line on his own. 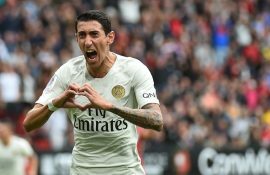 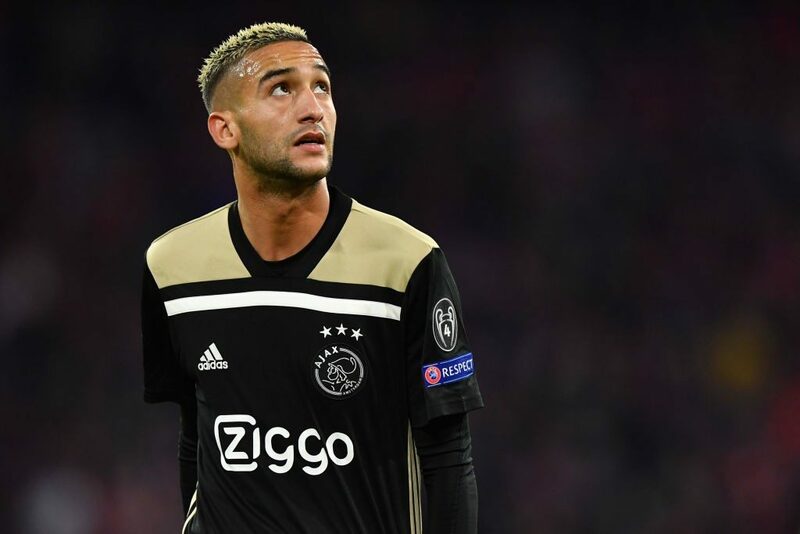 He squandered a golden opportunity to score late on against PSV Eindhoven in the final Champions League group stage match which would have saw Inter go through but now he will have a chance to almost redeem himself in a sense on the continental stage. 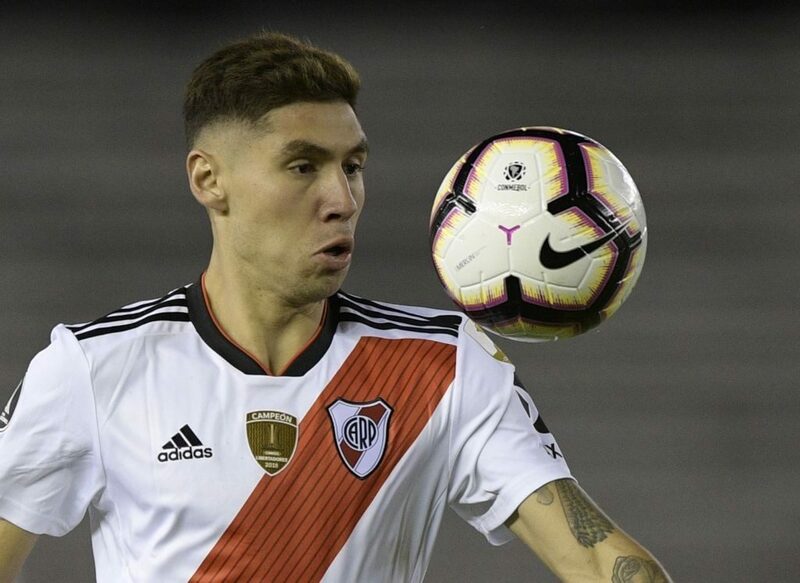 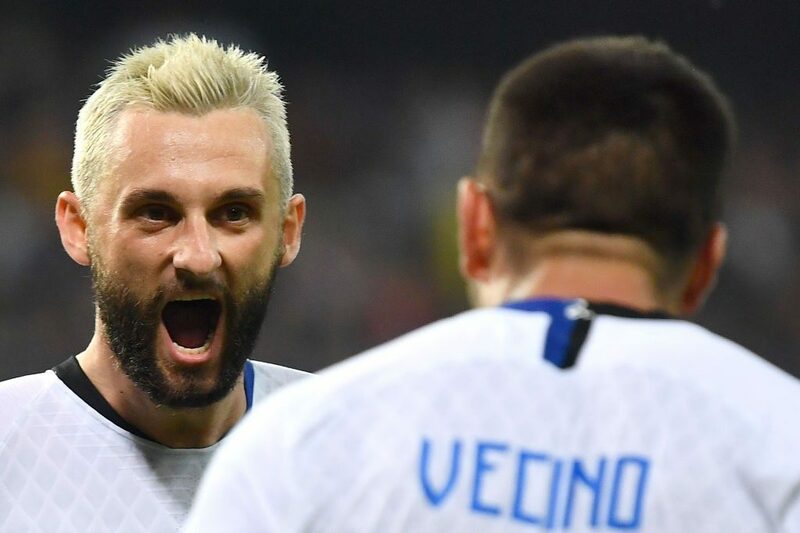 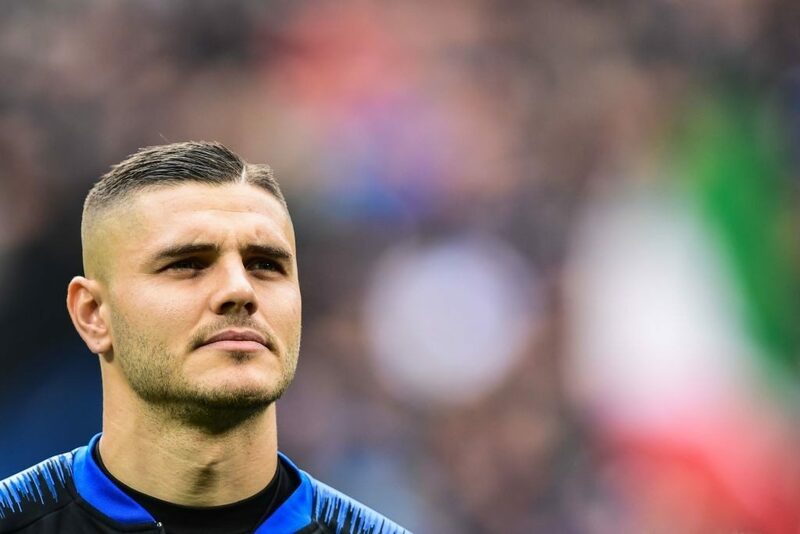 While the importance of the Champions League and Europa League are not comparable, Inter still wish to make their mark in Europe this season and the former Racing Club striker could be central to this. Martinez has made 21 appearances across all competitions this season, scoring four goals and tallying one assist in the progress.